Atlas Media is a full-service digital marketing company that delivers results. 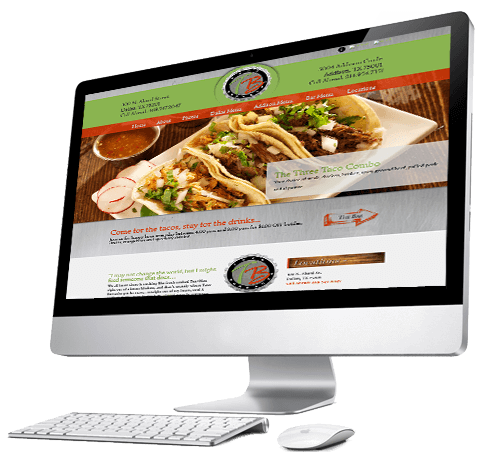 We build beautiful, findable websites and position your business online so that you can succeed offline. Learn More. More than just a pretty face. 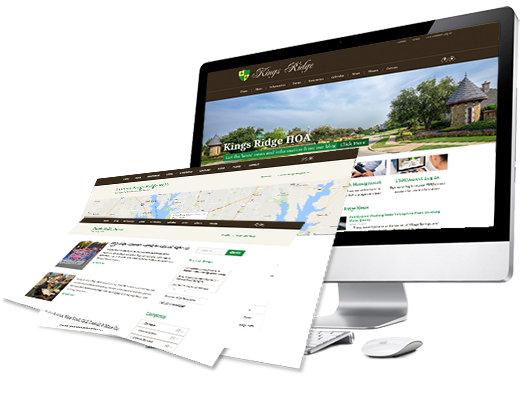 Atlas Media's websites focus on converting traffic into new customers. Are you on the first page of Google? You need to be. We'll help get you there with specific SEO plans and packages. Let Atlas Media take care of website and plugin updates and monitor for bugs, hacks and performance latencies. 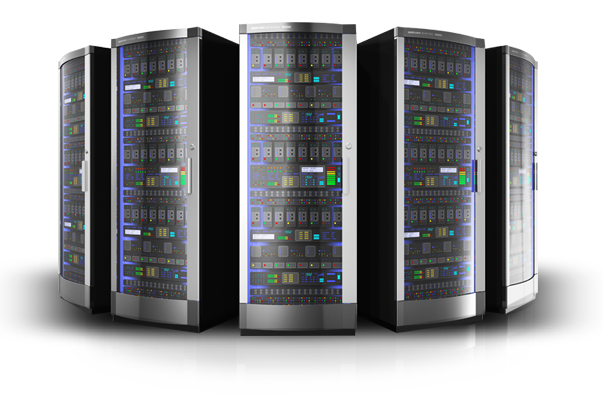 We utilize the most-advanced hosting platform for increased load times, world-class security, and daily backups. Drive more traffic to your website and turn followers into customers with Atlas Media's social strategies. Reach current and potential customers with attractive email campaigns that inform readers and attract a response. Our tools are constantly scanning for bugs, glitches, hackers and drops in load times. 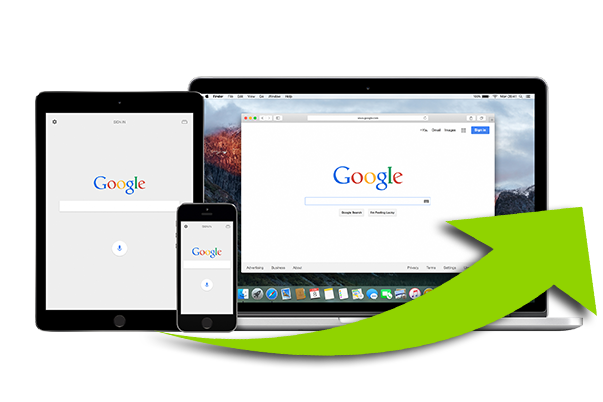 Protect your site with world-class security, one-click staging and automated daily backups. WP Engine provides best-in-class customer service and innovation-driven technologies. Creative branding that matches your business. Unique cards for the perfect first impression. Clean, creative brochures to display your message. Letterhead, invitations, signs and more! Are you using social media effectively? Receive coaching on social media best practices and learn how to best reach your target audiences with minimal effort. Let Atlas Media update and enhance how your business is presented across your social media platforms while creating relevant links back to your website.